Slow Metabolism: Is It Stopping Your Fat Loss? 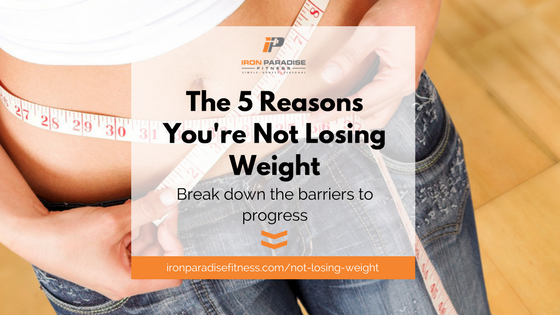 Is a slow metabolism stopping you from losing fat and living a leaner, healthier life? 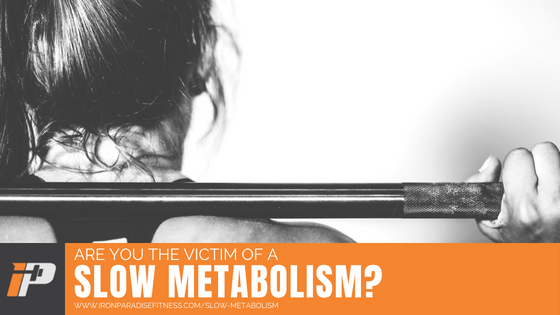 Do you feel like you’re a victim of a slow metabolism? 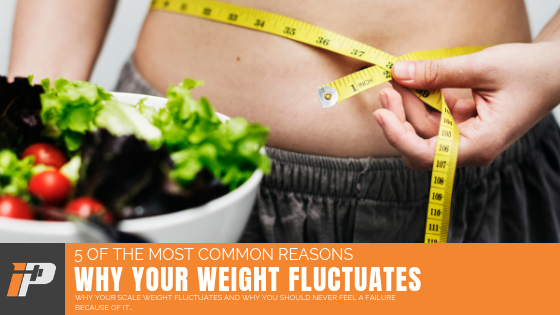 Could it be you’re not losing weight because your parents didn’t swimming in the right gene pool? Have you been handed the worst genetics known to man, meaning you’ll struggle to lose weight forever? Or is it nothing to do with genetics? 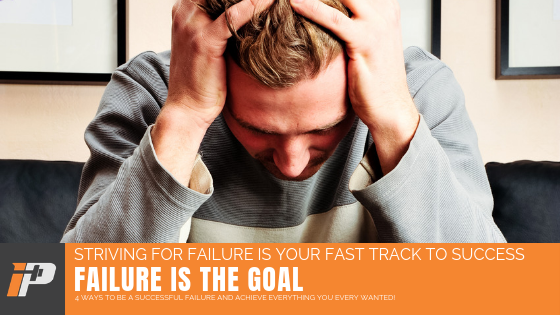 Is there something else at play you can actually control so you can finally make the progress you’ve been striving so hard for? Never fear. I have the answers for you. So read on and get the facts behind metabolism. 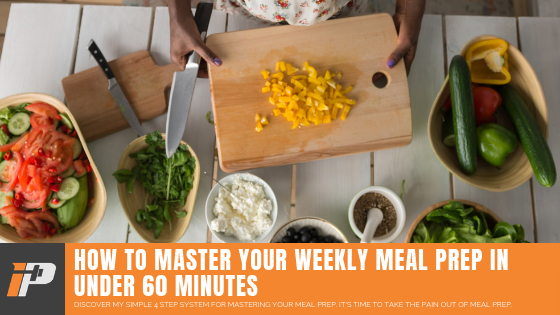 And get the practical advice you need to make the lean life, a reality. Creatine: Is It A Supplement Worth Taking? Creatine. Finally, a supplement worth spending your money on! 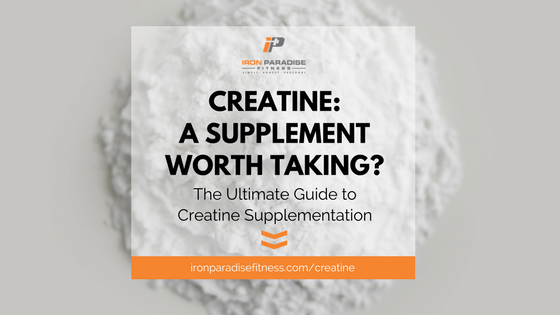 One of the most talked about and researched supplements in the fitness industry is Creatine. 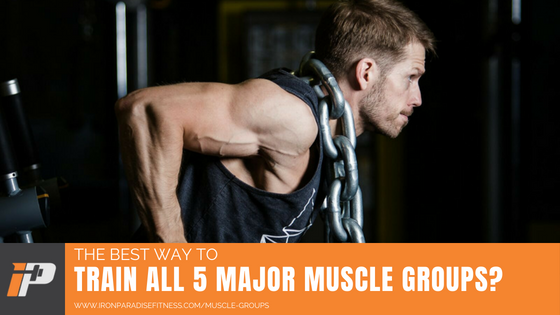 And more specifically, creatine monohydrate (more on what that means later). And although I’m not one for recommending a whole load of supplements, I do recommend creatine if your goal has anything to do with increasing muscle and strength. Improvements in muscle gain and strength, improved anaerobic endurance, and assistance in recovery from training. In addition to those benefits it’s also totally natural and safe. 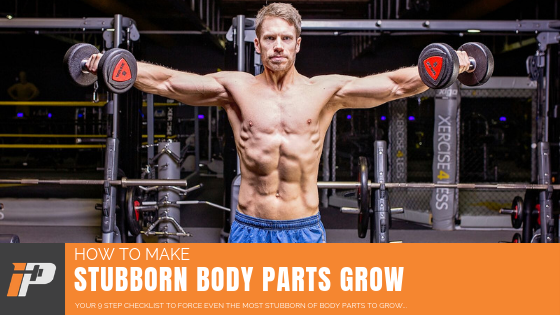 But that recommendation often leads to a number of questions, particularly those that are new to the process of building muscle. Because creatine is often thought to be an unnatural and sometimes unsafe supplement. More often than not those that are skeptical have heard stories of kidney damage and the like. So it’s no wonder creatine is called into question so frequently. 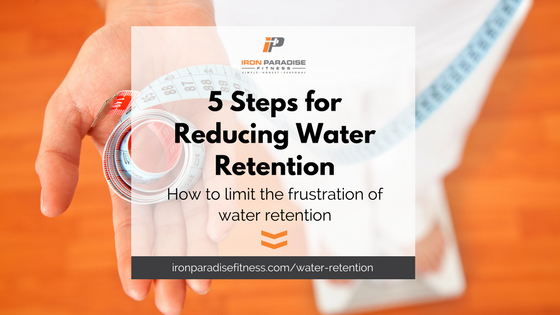 In this article I want to set the record straight for you. And I want to put your mind at ease. And I’m going to do that by guiding you through the evidence and the facts. So with that said here’s what you’re going to learn from this article. What creatine actually is and how it works. The types of creatine available on the market and which ones are worth your cash. When to take creatine for maximum benefit. Let’s get into the detail, right now.